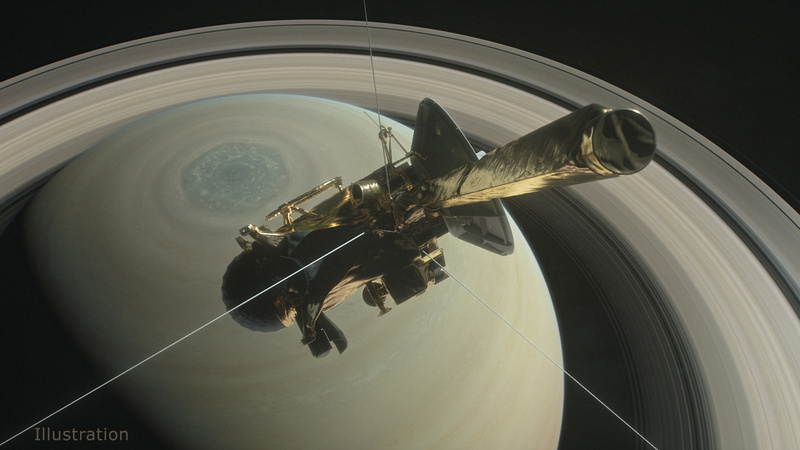 This week marks another important milestone in the Cassini mission at Saturn – as of today, the spacecraft is conducting the last Ring-Grazing Orbit of its mission as it prepares for the Grand Finale, which will culminate in the death of the probe on Sept. 15. 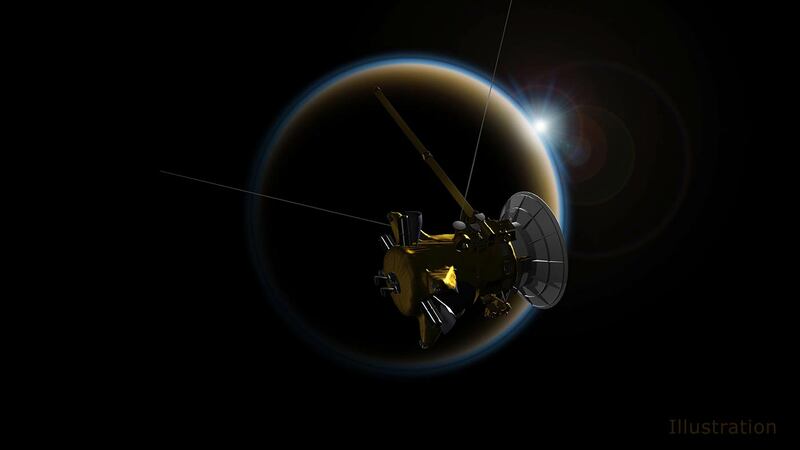 On April 21, Cassini will do its very last close flyby of Saturn’s largest moon Titan. Speaking of Titan, Cassini has also apparently solved a perplexing mystery; the unusual “magic island” formations seen in one of the moon’s methane/ethane seas are now thought to be caused by nitrogen bubbles fizzing periodically on the sea’s surface. 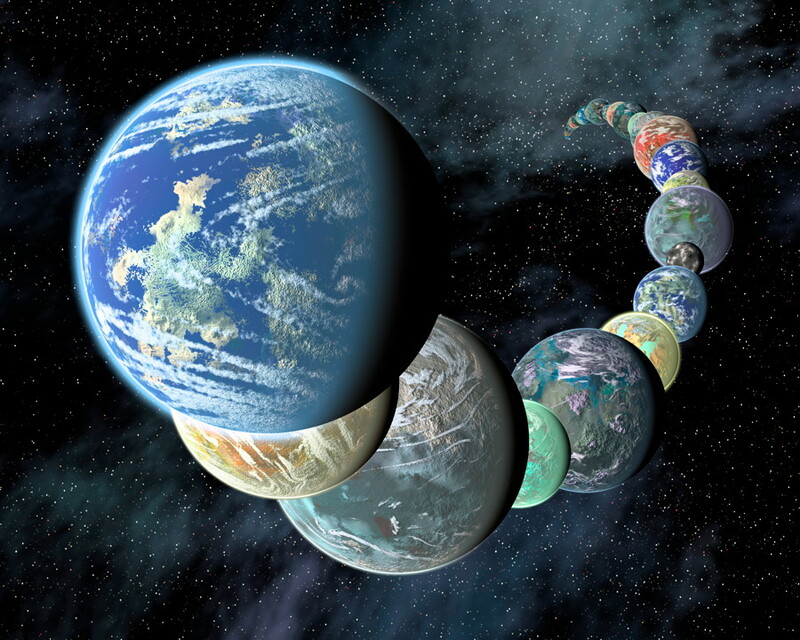 NASA’s Cassini mission to Saturn has been one of the most successful and awe-inspiring ever, studying the giant ringed planet and its many moons since 2004. But now, scientists are preparing for what everyone knew would come eventually – the end of Cassini’s excursions throughout the Saturn system. Yesterday, NASA held a news conference to celebrate what Cassini has accomplished and outline what will happen during the next few months, culminating with the end of the mission in September.